With attention to detail and excellent service, we will make your event the best it can be. 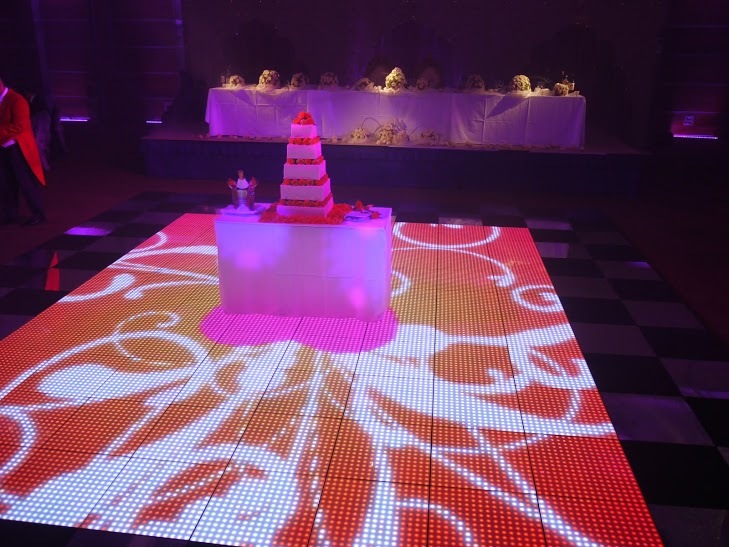 Our dedicated team have an extensive knowledge and experience of the industry, showing this at every event they attend. 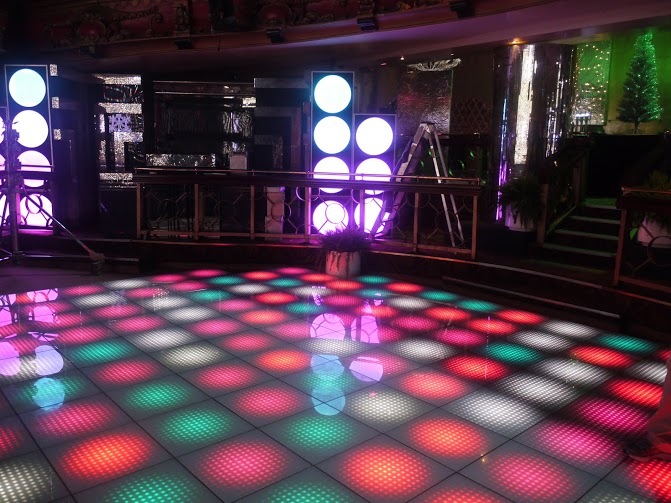 Our dance floor is water proof allowing us to set up indoors and outdoors on flat ground. 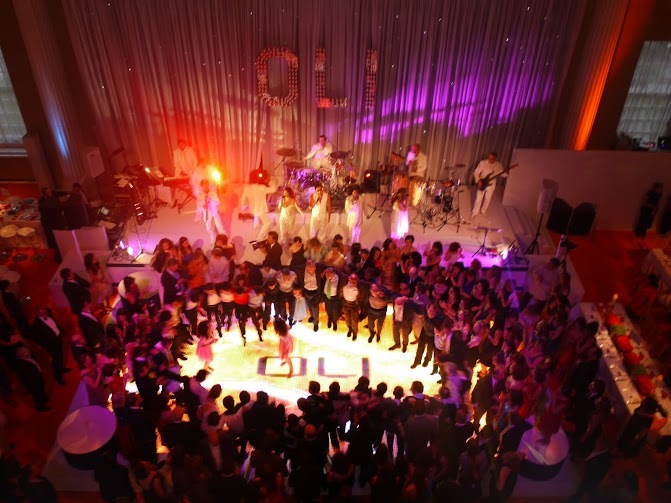 Some of the events we cover a wide range of events including weddings,proms, Bar Mitzvah ceremonies, birthday parties, work parties and club nights. Make your birthday party one that no one will forget, by booking with us you can have your party exactly how you want. We can transform your club to set it apart from the rest.